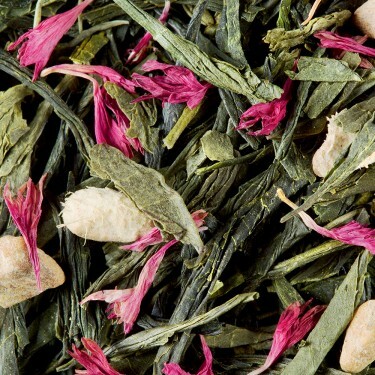 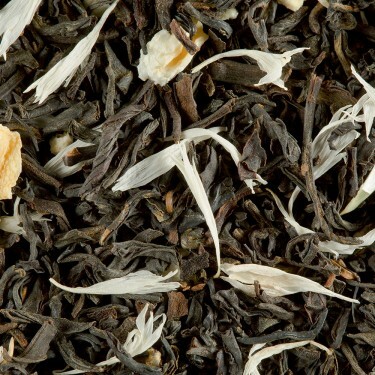 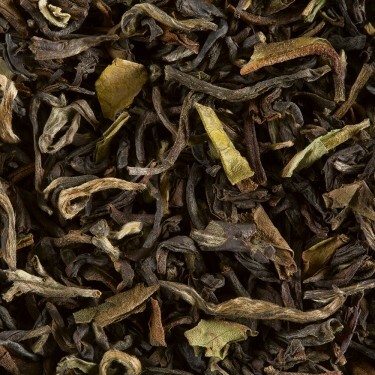 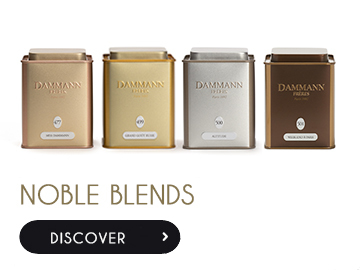 Based on new creations, this collection features all the company's expertise as a tea-blender and flavourer. 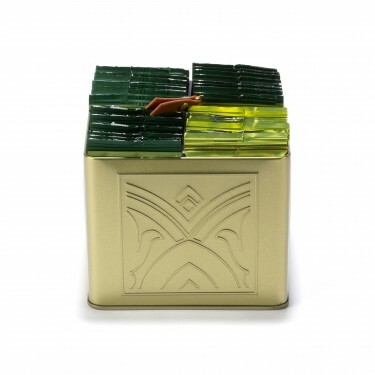 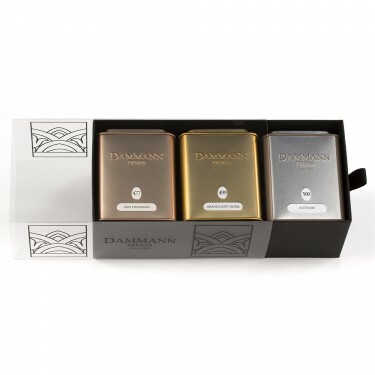 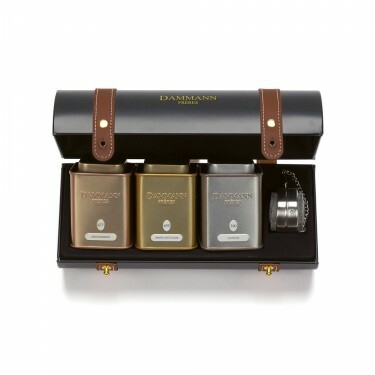 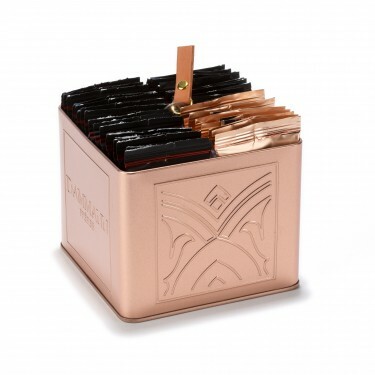 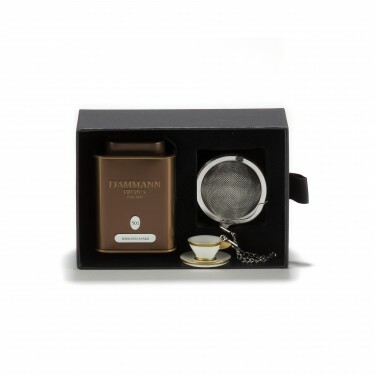 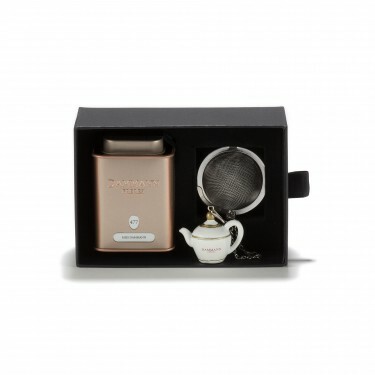 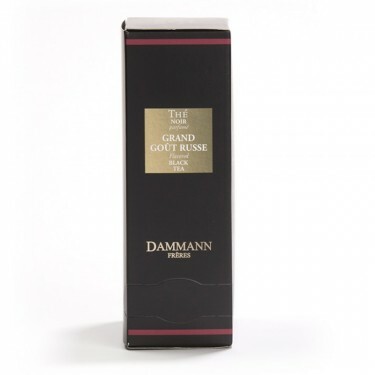 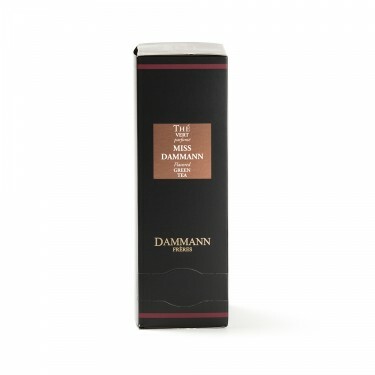 Made from a meticulously selected range of teas and various products contained in these blends, four teas are packaged in tins with metallic shades that stand out from the iconic black Dammann Frères tin, the brand's signature. 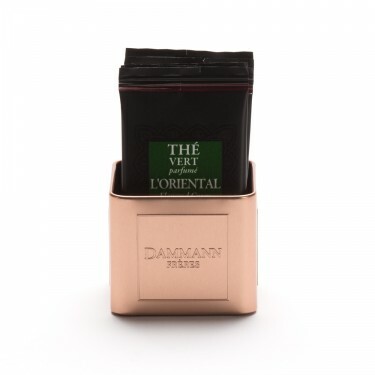 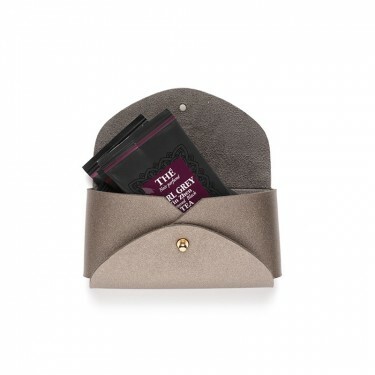 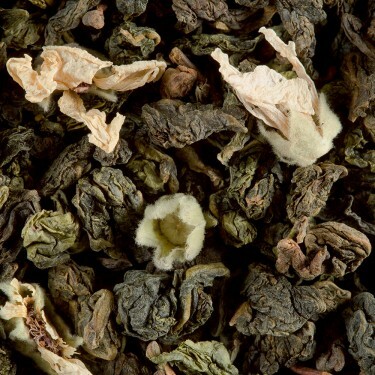 These teas are available in tins of 100 g, and also come in special packs.